Cantors - Cantors lead our congregation in singing our hymns and the various Mass parts, and serve as Minister of the Word for the Psalm and Gospel Acclamation. Anyone interested in becoming a cantor will need to schedule an audition with the Director of Music. 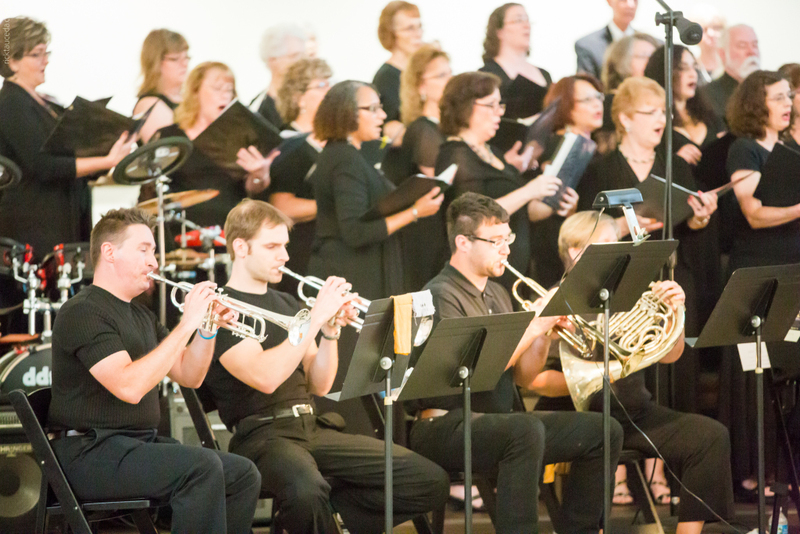 Adult Choir - This fine group of singers is the foundation of the music ministry. A brief audition is required, and it is certainly helpful to have experience in singing SATB arrangements. The choir normally sings at the 11:30am Sunday Mass and serves all major liturgies. Practices are one night a week. We are inviting new voices to join in a choir singing at the Saturday Vigil Mass (4:30 pm); this may be your opening! 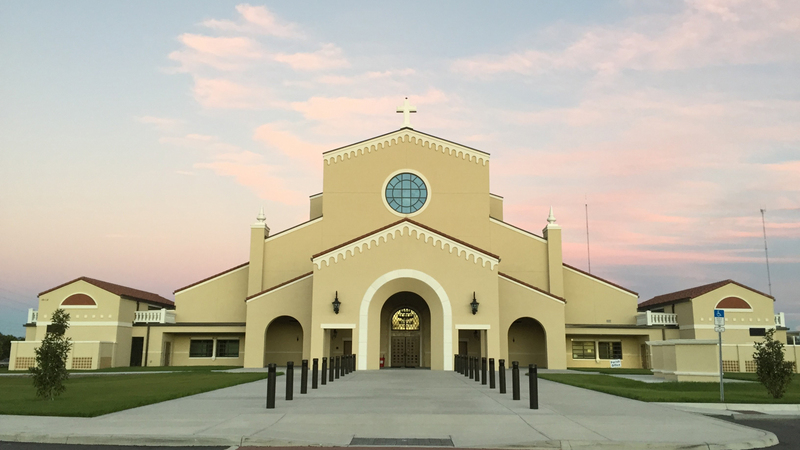 Contact Jose Rivera through the parish office: 813.689.4900. EDGE Choir - This group is composed of students who sing contemporary music after youth classes and for special Masses. Life Teen Ensemble - This group is composed of high school students who sing contemporary music at the Life Teen Mass at 5:30pm Sundays. 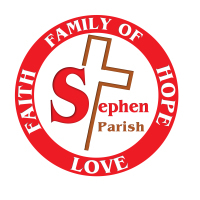 If you have an interest in joining one of our musical groups, please contact Jose Rivera, Music Minister: Jose@StStephenCatholic.org.